Russkaja are a Russian Metal band from Vienna, Austria. 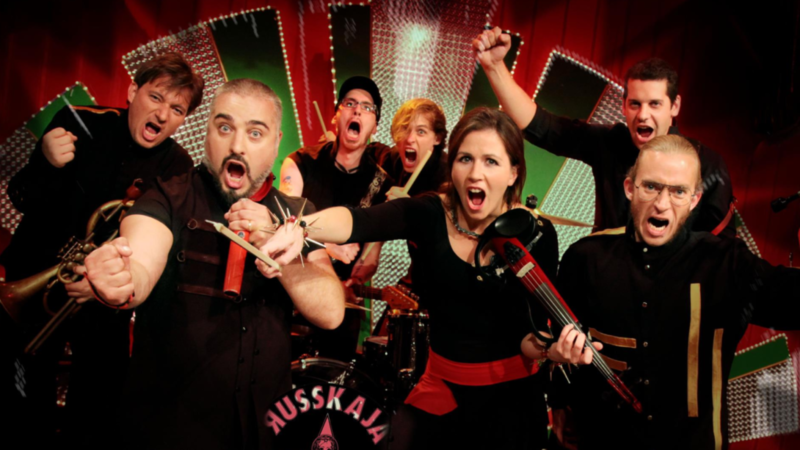 The band’s sound (defined by themselves as “Russian Turbo Polka Metal”) is characterised by polka, ska and traditional Russian music. The band was founded in 2005 by former Stahlhammer vocalist Georgij Makazaria. Signed to the independent Austrian label Chat Chapeau since 2006, they later changed to Napalm Records.